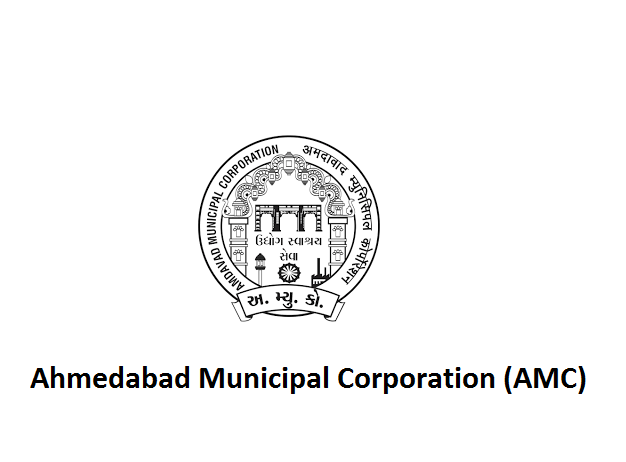 AMC Recruitment 2018 – Apply Online for Sahayak Sub Inspector, Sahayak Technical Supervisor Posts: Ahmedabad Municipal Corporation (AMC) has advertised a notification for the recruitment of 199 posts of Sahayak Sub Inspector, Sahayak Technical Supervisor vacancies. Eligible candidates can apply online from 28.11.2018 to 12.12.2018. Other details like age limit, educational qualification, selection process & how to apply for AMC Jobs are given below. Interested Job Aspirants who are ready to apply for Ahmedabad Municipal Corporation 2018 Notification must possess the below-given Eligibility Details. First of all, Open Official Website i.e., ahmedabadcity.gov.in or Below Mentioned link from careers99.com Website.